YoungBoy Never Broke Again keeps the music coming! Today, the rapper has released a brand new song titled “Not Wrong Now”. This one is taken from Ethika’s new Prophesy mixtape. In this new entry in our ‘Diamonds In The Rough’ category, we want to introduce you to London, U.K. singer/songwriter VALNTNA and her debut single and music video titled “Foolish Ways”. 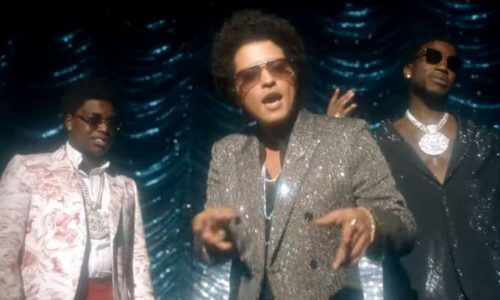 Gucci Mane, Bruno Mars and Kodak Black have teamed up for the official music video for their collaboration “Wake Up In The Sky”. Gucci’s new album The Evil Genius is coming soon. 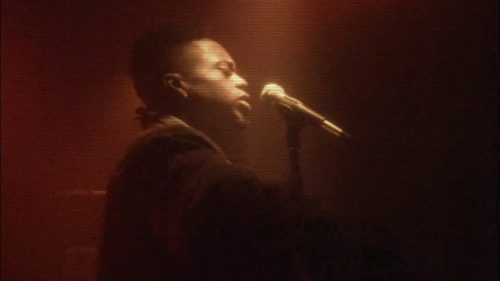 To promote their great joint album MihTy, Jeremih and Ty Dolla $ign have premiered the official music video for the catchy single “Goin Thru Some Thangz”. 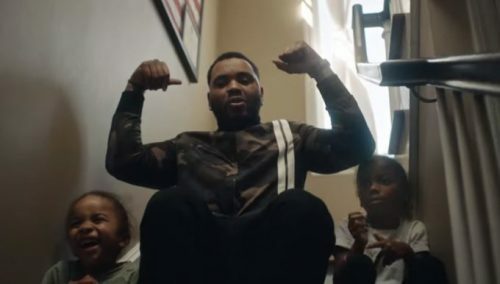 Kevin Gates is back with a music video for his single “Great Man”. This song is taken from his latest project Luca Brasi 3. Young Money affiliates Lucci Lou & T@ have teamed up with Lil Wayne on a brand new song titled “Hate Me Too”. 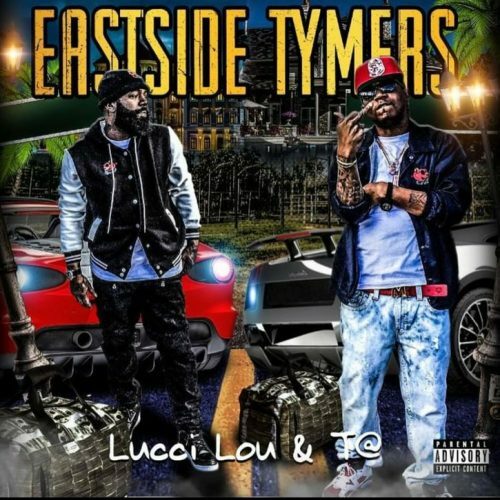 This track is taken from their new project Eastside Tymers. 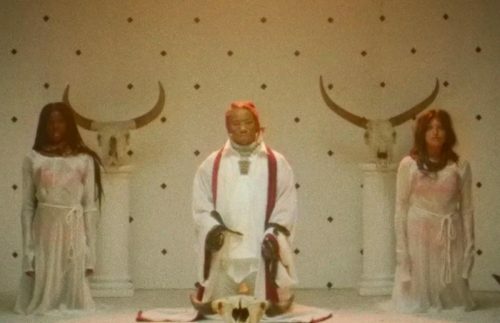 After dropping the song itself last week, Trippie Redd has now premiered the official music video for his single “Topanga”. The rapper will release his new project A Love Letter to You 3 on November 9th. 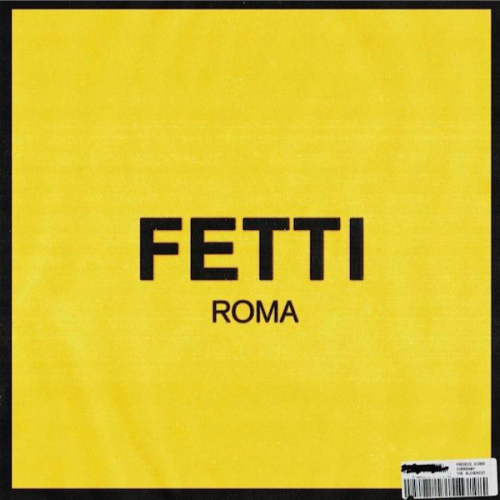 To celebrate Halloween, Curren$y and Freddie Gibbs have finally released their long-awaited joint album Fetti. 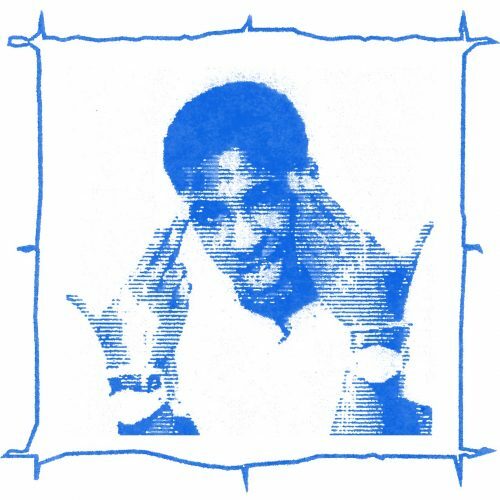 The project comes with 9 songs and no guest appearances. After dropping the song itself earlier this month, THEY. and Wiz Khalifa have now premiered the official music video for their collaboration “What I Know Now”. It will appear on THEY.’s forthcoming EP titled Fireside, slated to arrive on November 9th. 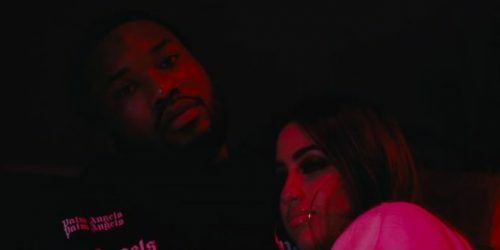 Meek Mill has premiered the official music video for his catchy single “Dangerous” featuring Jeremih and PnB Rock. This song is taken from his latest project Legends Of The Summer.